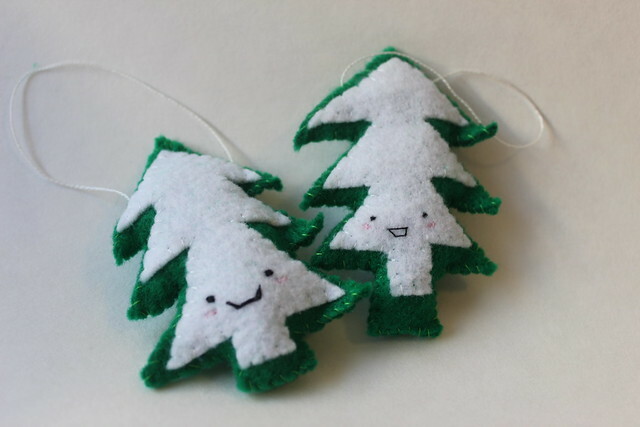 A few Christmas' ago I made these cute little pine tree ornaments. This year I decided to make two more to share with the world. One has a big smile and one has a little smile and they are both in my Etsy shop ready to go home with someone awesome. 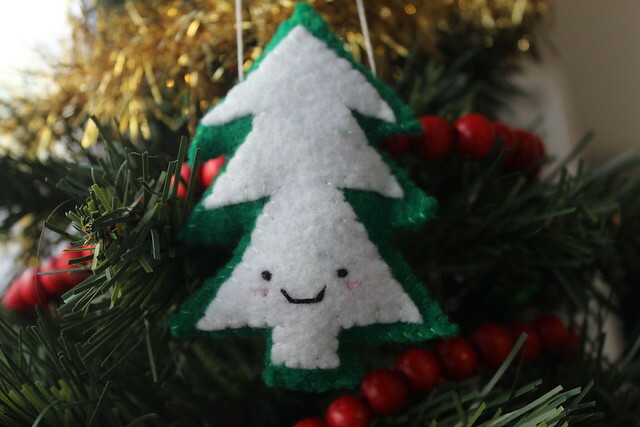 Both are entirely handsewn and since they are really just happy pine trees, they can hang around all year or for any holiday you might celebrate! 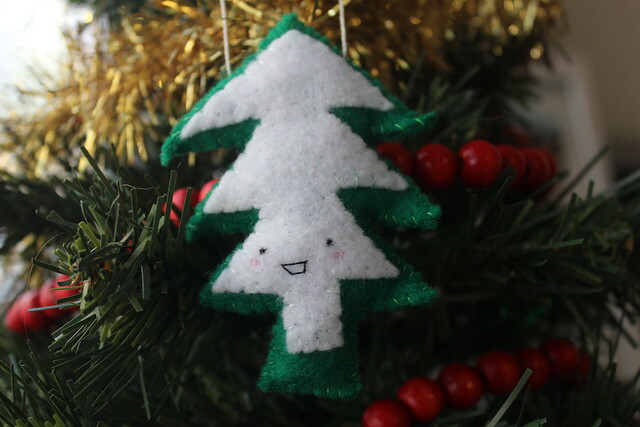 Can you believe it's almost the end of 2014 and the end of my big 'one new product a month'? 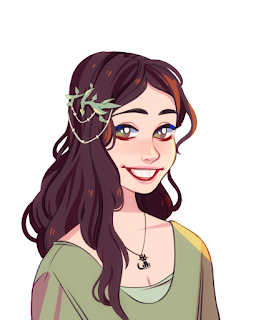 I'm excited to successfully complete it next month and I hope you are excited to see the last product as well! Thank you for supporting Nerdy Monsters! If you want to be the first to hear of new products be sure to sign up for our free newsletter here.